Many people think if they get a mortgage equal to the amount of money they are paying in rent, that’s all they need to become a homeowner. What they don’t realize is that there are hidden costs that come with homeownership that they may not have considered. If you are looking into buying your own home, there are a few things you should consider before jumping into the game. One of the great things about being a homeowner is the opportunity to put your personal stamp on a house. However, it is easy to go overboard with home improvements. Since your new home is likely to be larger than your apartment, you will probably need more furniture. You might also want window treatments, lighting fixtures, carpet or area rugs, and appliances, all of which can add up to tens of thousands of dollars. This is probably the easiest to understand. If you have selected a fixed rate mortgage, your lender will tell you exactly how much your monthly payment is going to be. 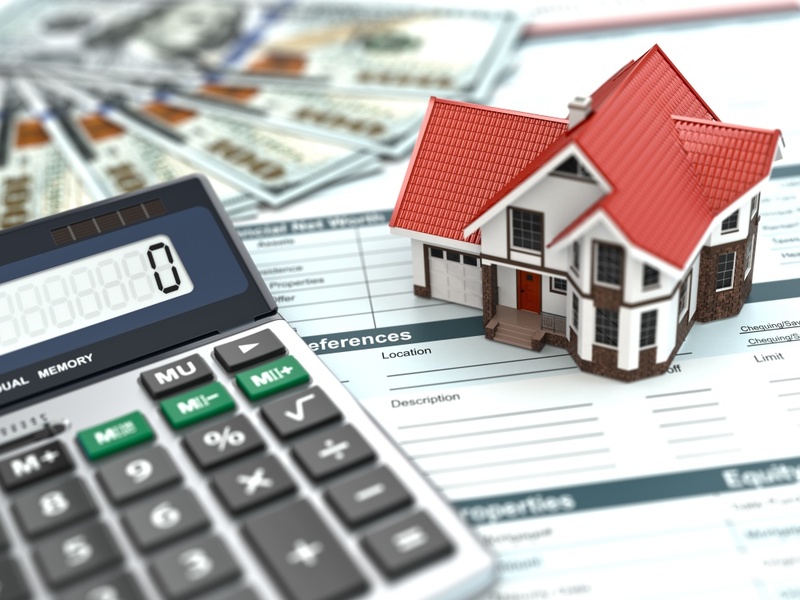 Property taxes can be demanding because even if you've paid off the mortgage, you still have to pay a monthly fee to the town and/or the municipality in which you reside. It can easily total $500 to $1,000 or more a month, particularly in large cities where property values have soared in recent years. Monthly utility bills such as electricity, gas, and others could amount to $400 or more, and some current home renters may not be aware of this as most likely it is included with their monthly rent. If you are moving to a condominium, you should also add monthly condominium fees. You should budget between 1% to 2% of your home’s value for annual maintenance. Some years you'll spend less, but others you could spend more. Older homes usually need more maintenance than newer homes, even if it has been recently renovated. Also, don't assume that because a home is new, it won't need any maintenance for a while. All homes need to be attended to on a regular basis to keep them from falling into a state of disrepair. Being a homeowner brings with it a great sense of pride and gives you enormous stability and security knowing that you will always have a roof over your head, however, it can cost a lot more than you think. So to avoid any unpleasant surprises, make sure you are aware of these extra costs.